Our product range includes a wide range of frp lining sheets, anti corrosion frp lining and rain gutter lekage frp lining. 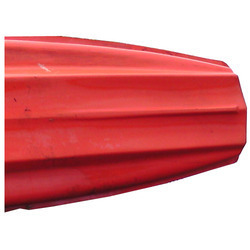 Fostered with the short time experience, we are engrossed in presenting FRP Anti Corrosion. Our professionals apply the lining on the stainless steel and iron platforms, floors, and sheets. 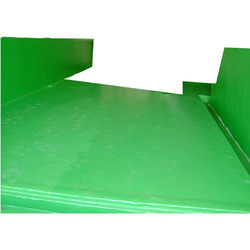 The offered anti corrosion lining is applied using modern machine and tools on the surface. Such lamination is stick to the surface that stays long forever. Apart from it, clients can get the lining services from us at industry leading rates. • Available in colors We are Dealing only in Tamilnadu,Kerala and Puducherry. 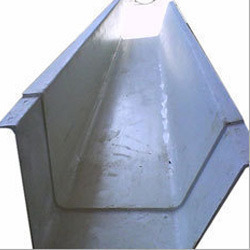 Our company is glad to announce that we are the leading providers of the best quality FRP Lining in Rain Gutter . Seam less applications of our product has resulted in its high demand among the different engineering industries. Our product is checked for quality measures and standards before providing to the customers ensuring guarantee of long term use. Product is durable and robust for safe transfer of chemicals.